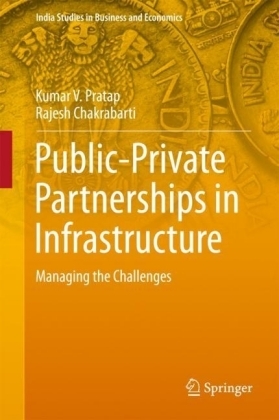 The need to upgrade public infrastructure, improve the delivery of public services, and explore new options for partnering with the private sector is being increasingly recognized. While this has created important new business opportunities for the private sector, it has also given rise to new challenges for governments. Having sufficient ",fiscal space", for key public expenditure programs that support economic development, including public investment, is essential--even in the context of tight government budgets. 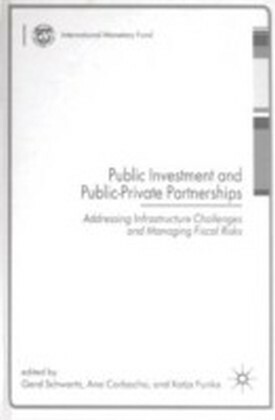 However, public investment, like other spending, has to be carried out within a sustainable macroeconomic framework. It also has to be accompanied by efforts to strengthen the efficiency of such spending and to manage the significant fiscal risks that come from new approaches to delivering infrastructure services. 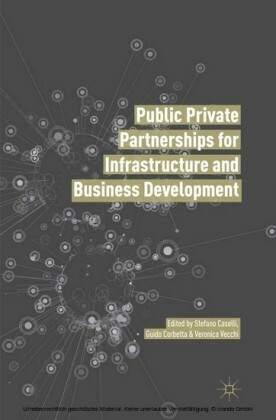 Based on the proceedings from a high-level international seminar for government officials, this book looks at options to strengthen the efficiency of public investment and manage fiscal risks from public-private partnerships. 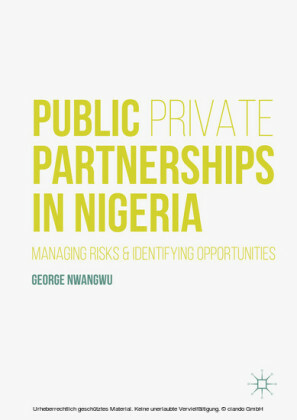 It pulls together important contributions from academics, practitioners, and members of several international organizations. 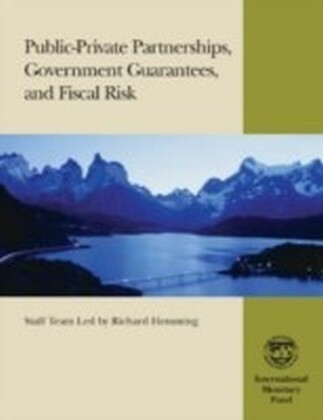 For more information on how to purchase a copy of this title, please visit http://www.palgrave.com/economics/imf/index.asp.